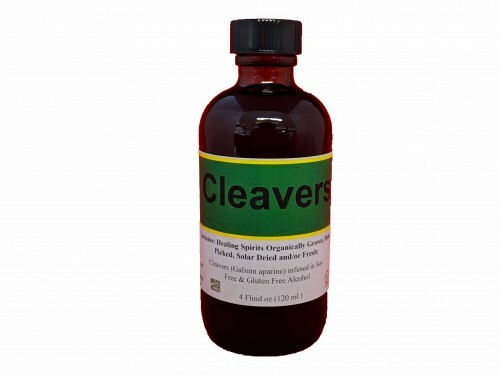 Useful for cleaning the lymphatic system and shrinking swollen lymph glands. Traditionally used as a diuretic. Aids lymphatic movement. Promotes kidney, bladder and urinary health.